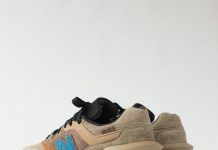 New Balance 998 "Camel Blue"
New Balance releases one of it’s most eye catching colorways on the 998 model for the Fall season. 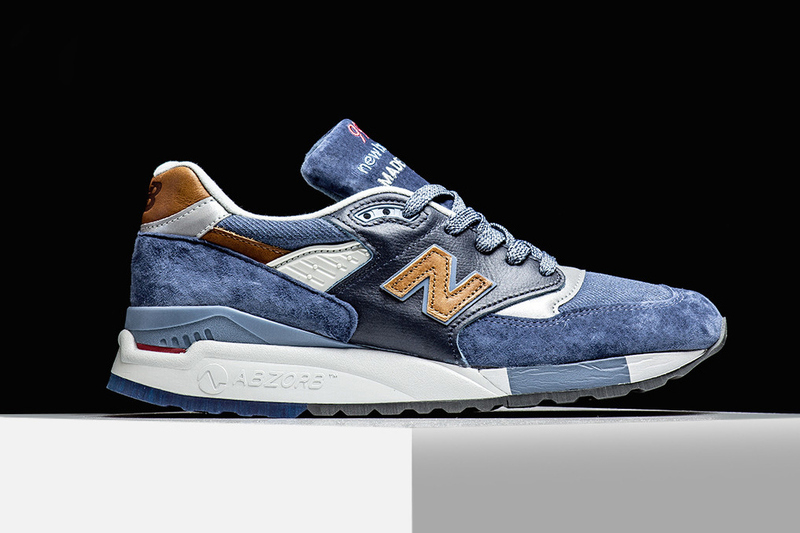 Part of the Made in the USA line, this “Camel Blue” iteration features a twill base and pigskin paneling, adorned in leather and hits of 3M. 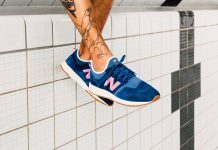 The tones and materials add up to one amazing colorway but they wont come cheap. 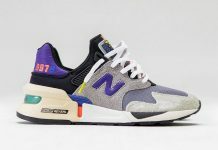 You can now scoop these up at New Balance retailers for a retail price of $250 so if you want quality, you’re going to have to drop a bit.